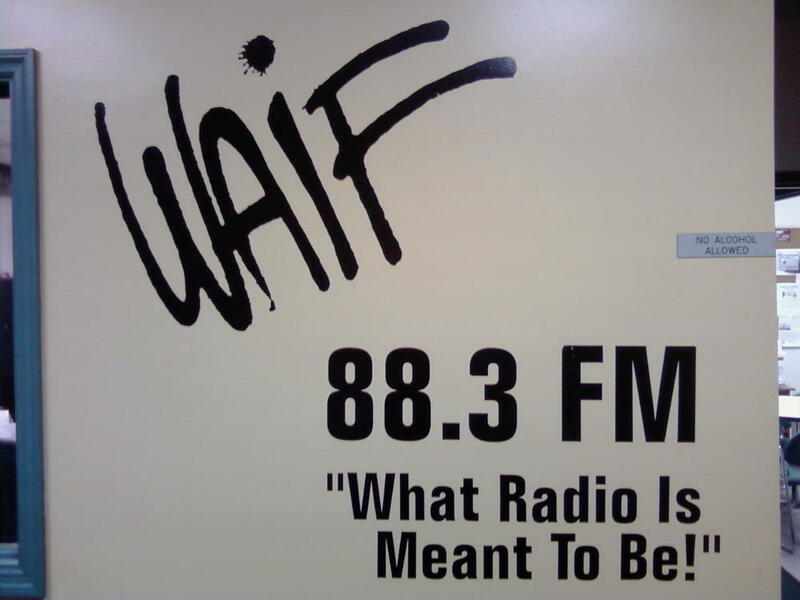 I’ll be helping out some friends tonight on the air @ 88.3FM WAIF from 9-10pm. 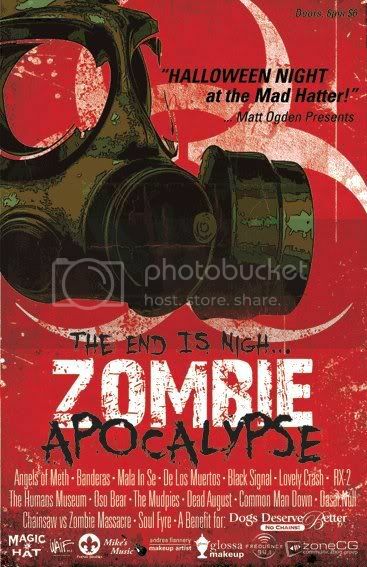 We’ll be promoting the big Zombie Apocalypse Halloween show, taking place Oct.31 @ Mad Hatter, featuring Angels of Meth, Banderas, Dead August, and many more. There will also be some live acoustic music on the air tonight, along with some cool zombie/horror makeup tips, and other fun shenanigans. 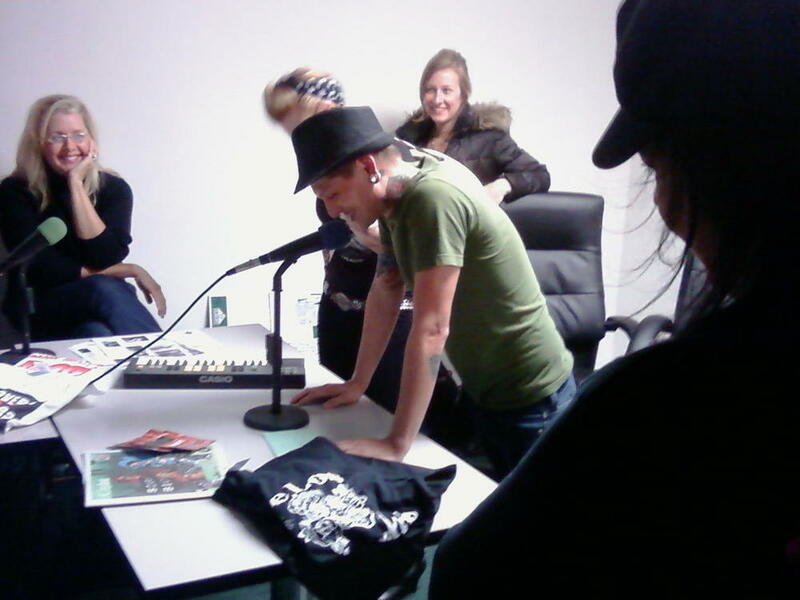 Feel free to call in & talk with us live @ 513-749-1444.